The home of Salsa classes in Tampa! If you want to know anything and everything about one of the most sensuous Latin dances – SALSA – you've come to the right place! We’re here to help you understand Salsa – its history, musicality and influences, its musicians, singers and dancers! Salsanet aims to grow Salsa dancing in the Tampa Bay area. So, if you’re looking to take dance classes in Tampa, St. Petersburg, Clearwater, or Sarasota, we’ll find a class near you. 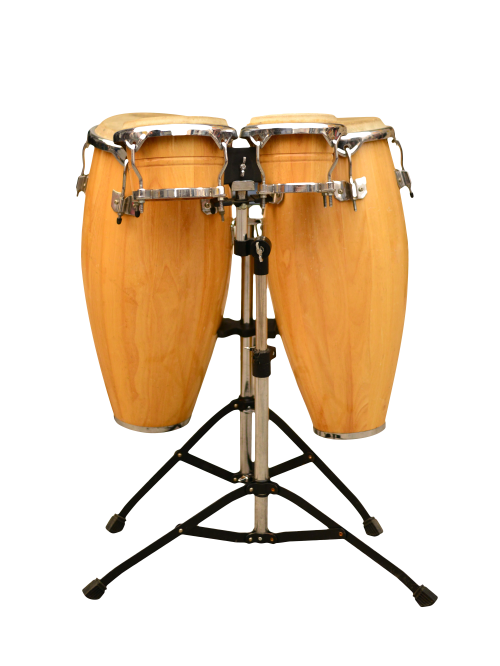 What is Musicality in Salsa? When you’re taking Salsa dance classes, the most important thing is to have fun! But, you’ll need to understand a few technicalities of Salsa to help you develop your instinct for the dance. From that knowledge and deeper understanding, you’ll gain that “feel” for the correct timing that will guide you to the proper tempo for the music. That’s what musicality is all about. 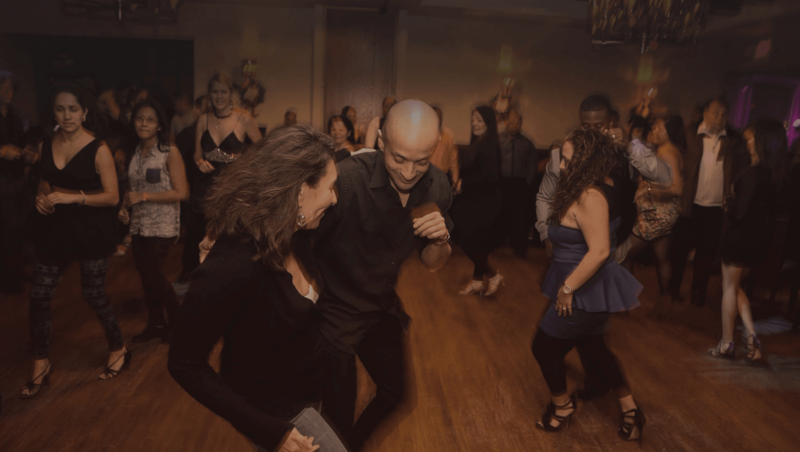 Whether you’re looking for salsa classes in Tampa, or dance classes in Sarasota or Clearwater, you’ll learn all about musicality! Which Salsa Beat Should You Dance to? Dancing on 1, or “Salsa on 1,” is distinguished by stepping forward on the first beat of music with your left foot (Lead). This style is also known as “LA style,” since it was created there. We can help you find dancing On 1 salsa classes in Tampa Bay and the surrounding area, including Clearwater, Sarasota and St. Petersburg. Dancing on 2 is danced all over the world – in New York, Europe, Japan and Mexico, to mention few places! What’s the difference? The lead dancer takes a step back instead of forward to change the placement of the step (on 2). 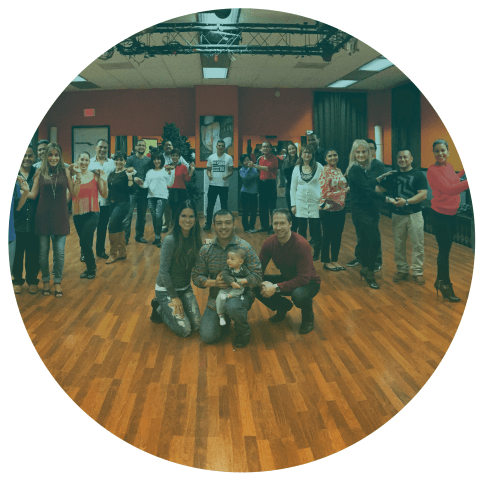 If you’re looking for On 2 salsa dance classes in Tampa or the surrounding area, simply click below!